What better theme to choose for a company celebration party in summer 2016. 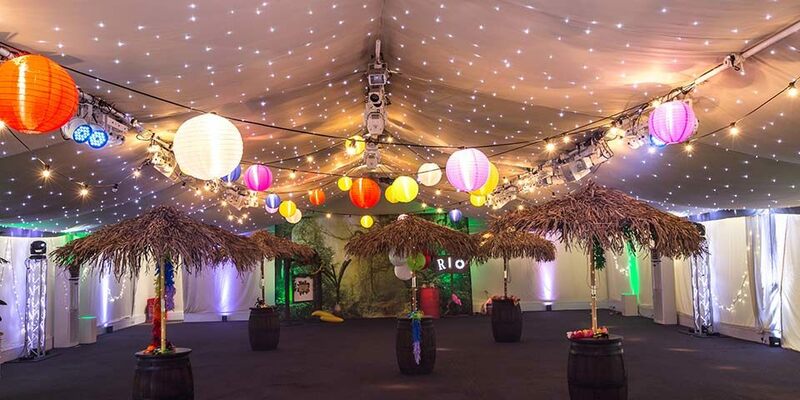 Inspired by Brazil and the Rio Olympics, our client asked us to organise a carnival-themed party that would be visually spectacular, energetic and exciting, and an unforgettable experience for 200 employees. The beautiful grounds of Painshill Park in Cobham – and its permanent marquee set within a walled garden area – was the perfect setting. 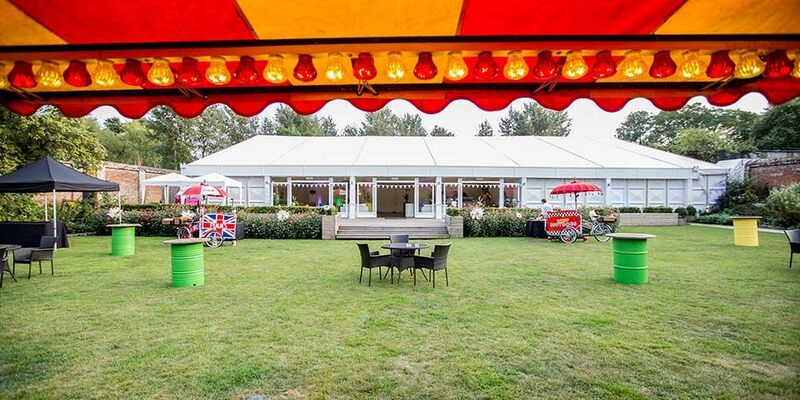 Outdoor lighting in the garden and lanterns lining the approach to the marquee immediately created an exotic and inviting atmosphere. 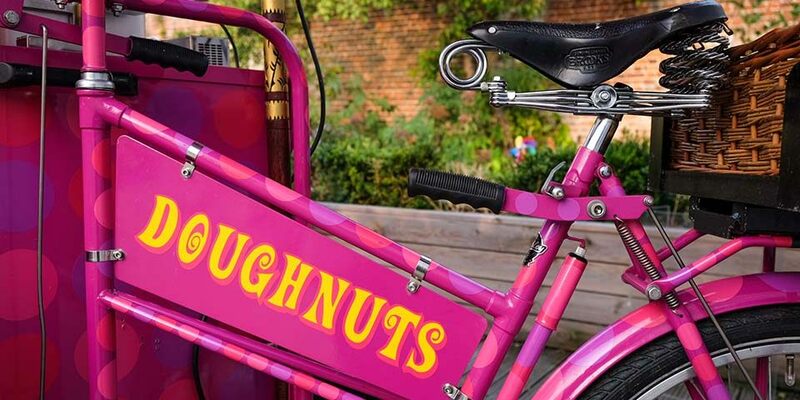 Guests arrived to the sounds of a live steel drum band and a visual treat of food tricycles, laden with tempting snacks. Stilt walkers dressed as birds of paradise and parakeets, and a range of side stalls all working together to create a wow-factor that appealed to every sense. The carnival theme continued inside the marquee. The reception area featured giant tropical flowers, steel drum poseur tables and a beach bar serving barbecue food. When the main party space was revealed, the stilt walkers created a sense of drama, bursting out and taking everyone by surprise. 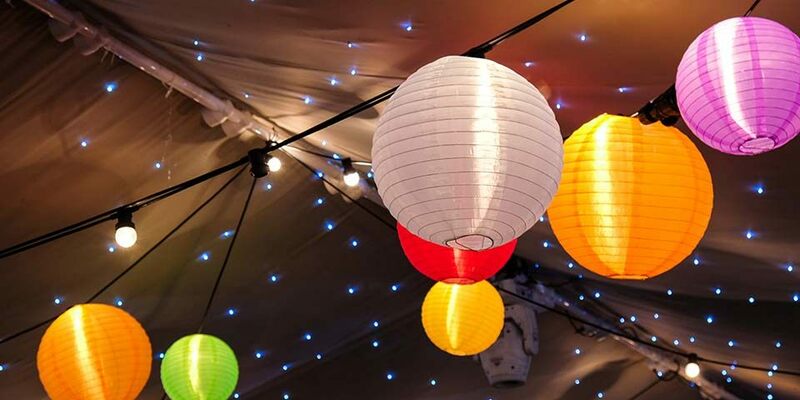 Guests enjoyed a night of dancing to our DJ’s cool carnival playlist, and the atmosphere was enhanced by potted palm trees, a festoon light and lantern canopy, tropical thatched poseur tables and vibrant and colourful lighting. 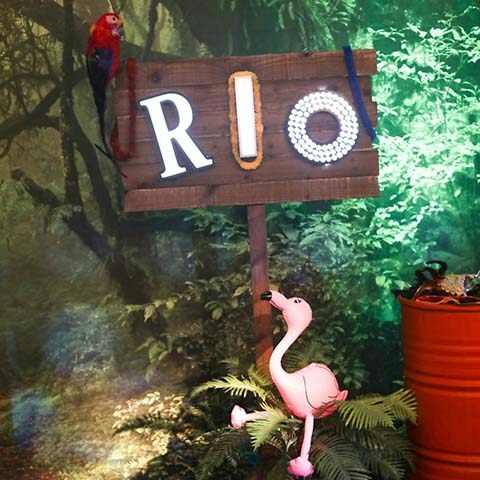 Our photobooth area with jungle backdrop and themed props encouraged plenty of carnival spirit throughout the evening – probably the only break guests took from the dance floor!